Symphonic Rock from Slovakia at its best. Liquid Tree Records and IANDSON are thrilled to announce the release of the first EP from IANDSON, Back In Game, available online on April 30th, 2013. 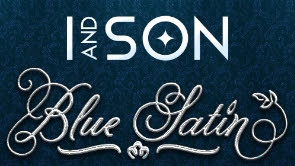 EP Back In Game from IANDSON includes three of their most known and played songs, „Back In Game“, Cult Of The Sun“ and „Flood Effect“ as a teaser for their debut album „Blue Satin“, coming to stores in June 2013. 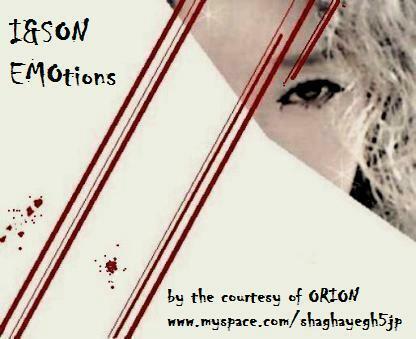 IANDSON is a two man composer duo from Slovakia formed in May 2005. Their music can be described as Symphonic Rock, consisting of a mixture of rock beats, classical music and ambient soundscapes. IANDSON´s unique sounds and songs arrangements will not leave anyone in doubt that this is something out of the crowd. Their inspiring music has gained a numerous audience worldwide either on ReverbNation (rated no. 98 globally in 2007), or on many radio stations, podcasts and other music related sources. Song „Cult Of The Sun“ became a signature tune for MuseBoat Radio in 2011. According to the representative of Liquid Tree Records, Miguel Johnson, IANDSON music really has much to tell a demanding music audience. „After a few minutes of listening to their music, I couldn´t believe that this band was not already signed“, he said. Numerous positive comments over the internet marked IANDSON music as beautifully crafted, thoughtful and intriguing (Ian Paulin), with tons of energy (John Winsor) and stupendous (PROMIZE®).